The Society held a conference on Friday 22nd June 2018 focusing on Anthony Trollope’s travels and how they influenced his writing. 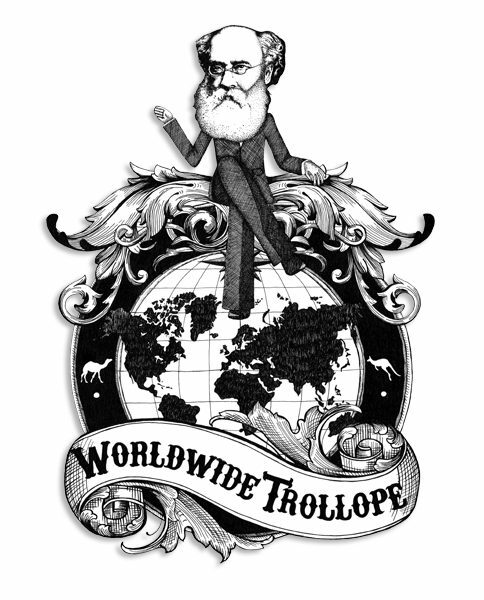 Anthony Trollope was a real Citizen of the World, to a surprising degree. Following in the footsteps of his intrepid, globe-trotting mother, he travelled almost everywhere, and wherever he went, he wrote. Anthony Trollope was probably the most travelled of the nineteenth century novelists, undertaking overseas journeys on behalf of the Post Office as well as travelling widely for personal reasons. During all his journeys he continued to observe and write. During the day we will consider how these experiences influenced his work and we will also review work relating to Trollope being undertaken throughout the World today. In addition to this, the Conference commemorated the 140th anniversary of Anthony’s journey to Iceland with ‘The Mastiffs’ in 1878. 10.30: The Irish Connection: Howard Gregg M.A. Recordings of the conference sessions are available to members of the Society.